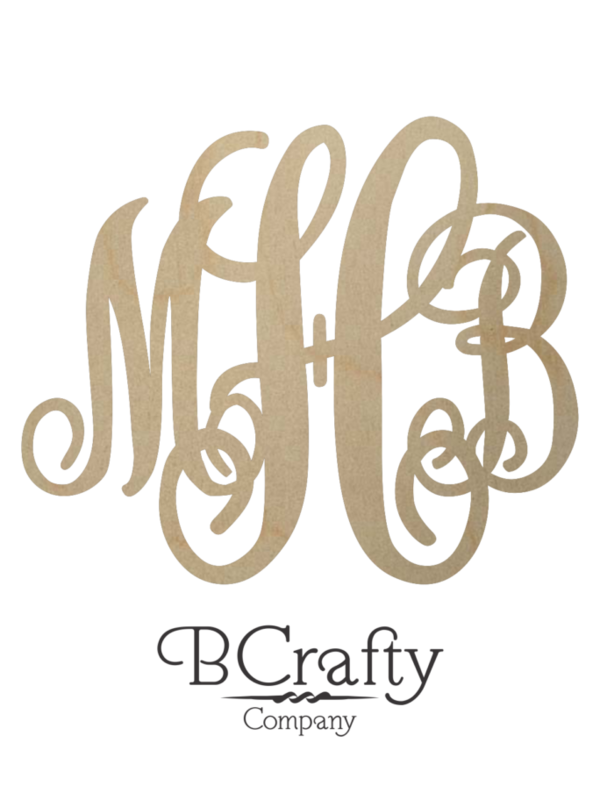 Wooden monogram letters are a stylish and trendy way to personalize your home, front door or wedding. 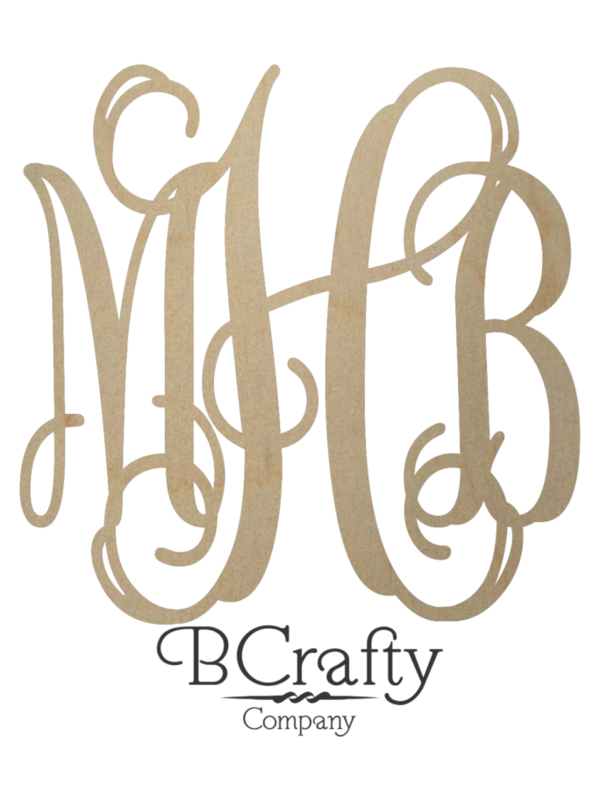 We make these in a wide selection of sizes and styles and have been doing so for many years now. 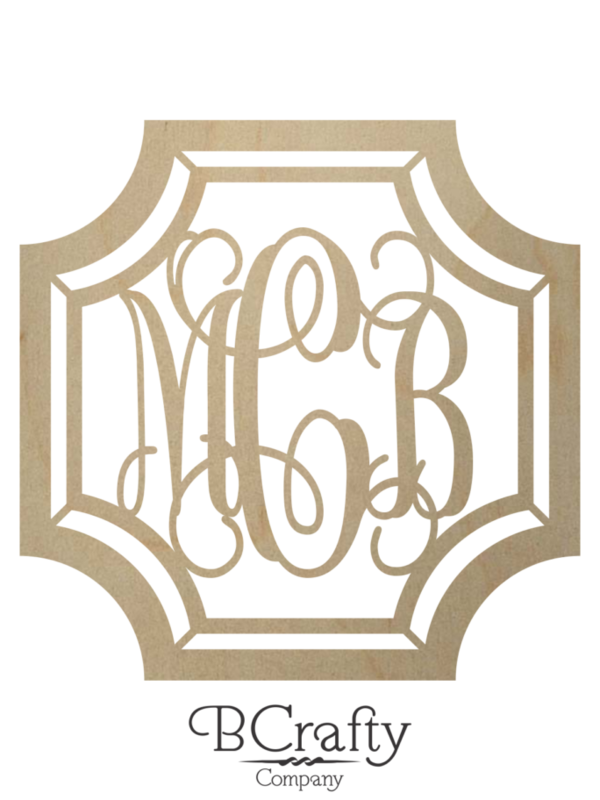 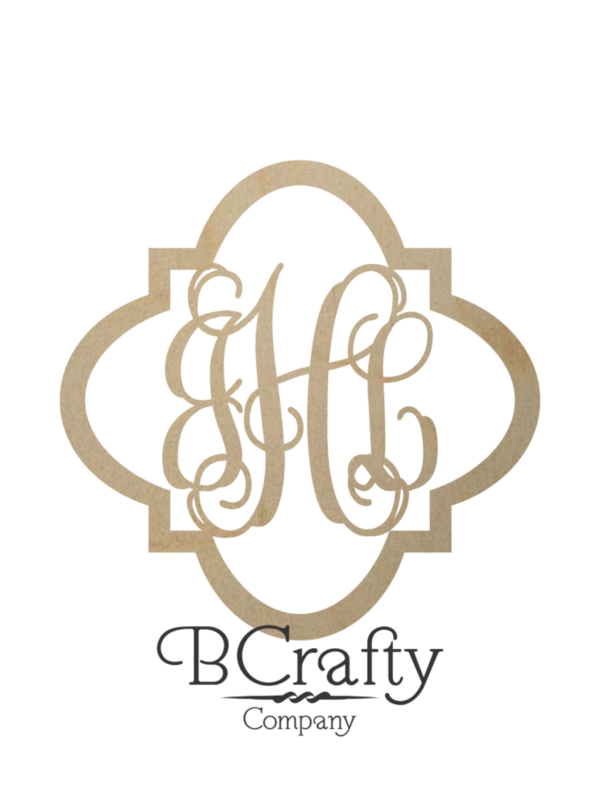 We offer the lowest prices around for wooden monograms due to our ability to cut them quickly and efficiently. 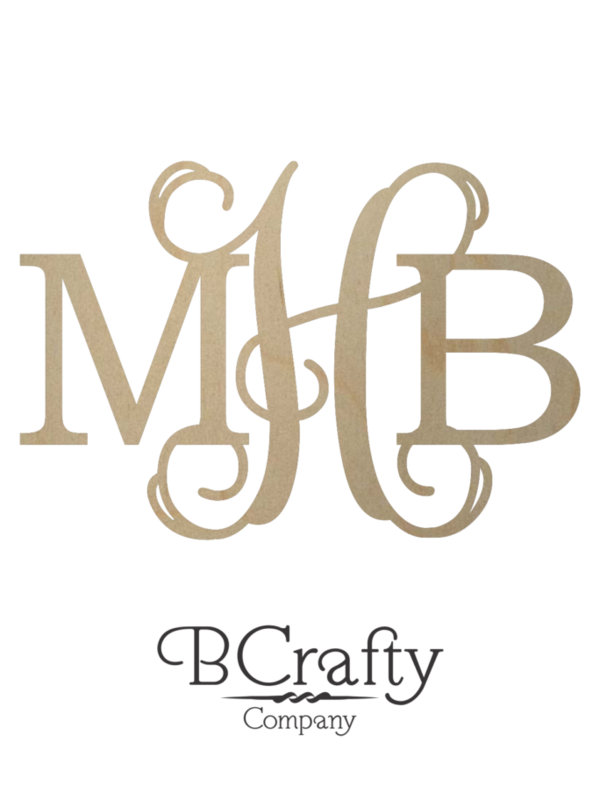 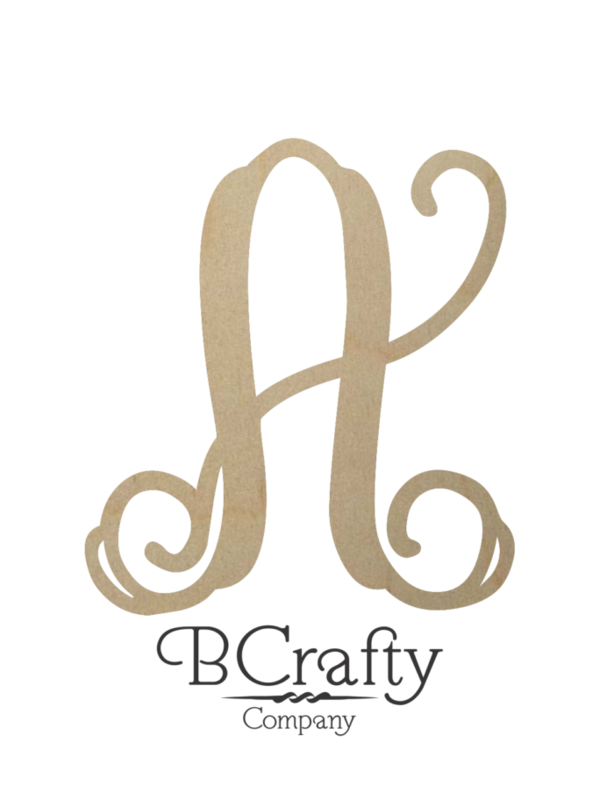 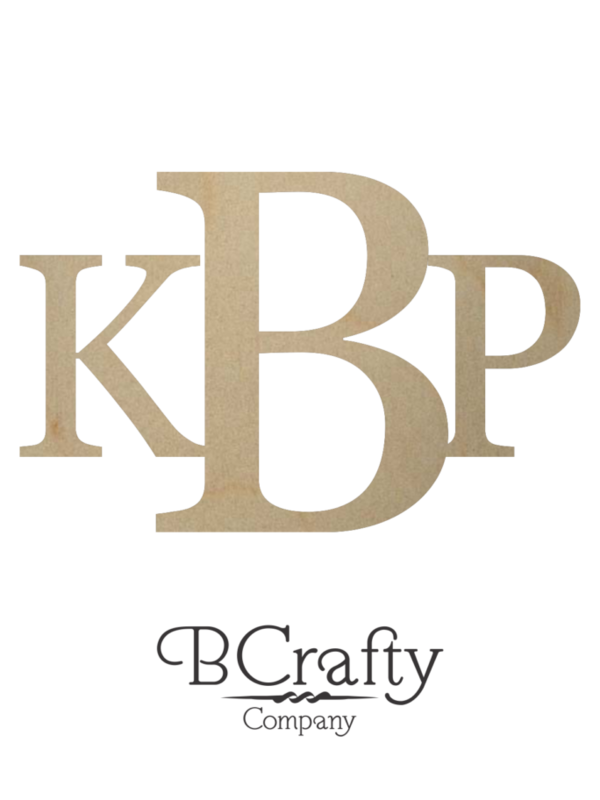 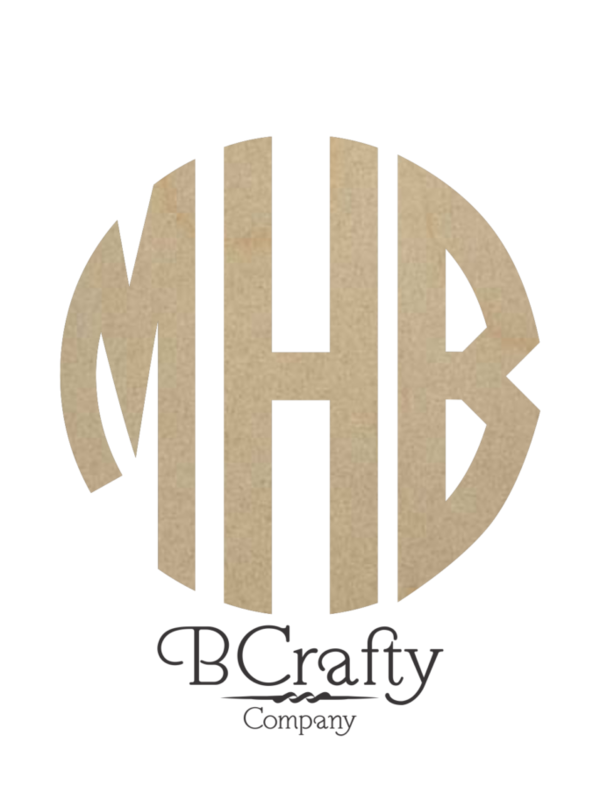 We also carry a full line of craft supplies needed to finish your monogram wooden letters just the way you want them.